His purposeful “anti-techniques” would soon be copied and admired. 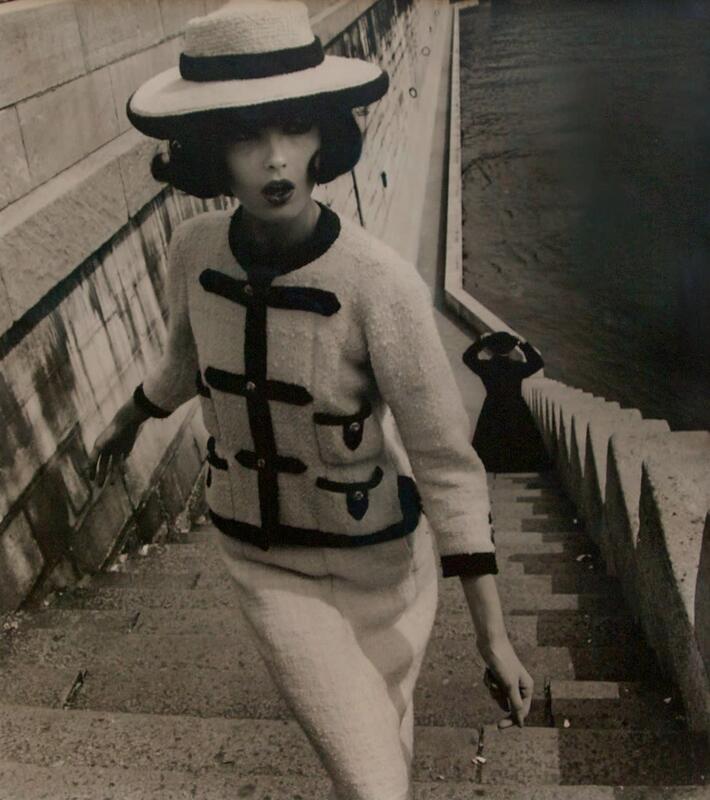 Today his innovations are considered “technique”, and that is what makes William Klein a giant in the photography arena. 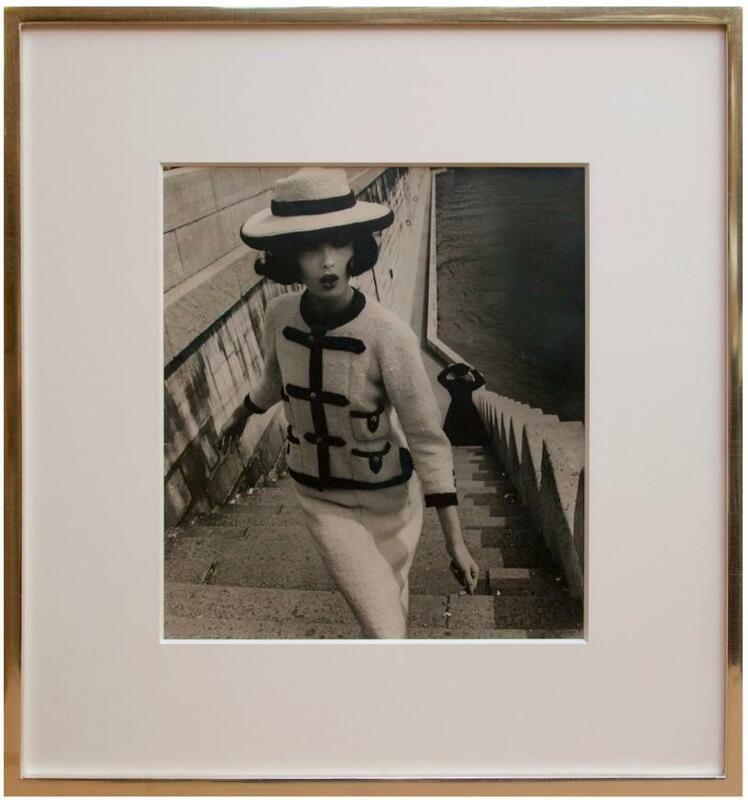 Klein's preference was to photograph magazine models right out on the street, as in Chanel Fashion, circa 1965.